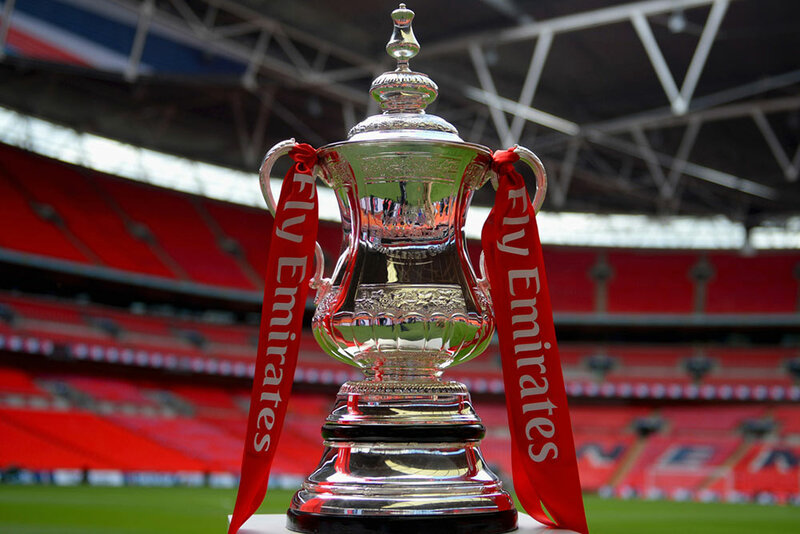 The FA Cup Fourth Round: it’s still early days in the competition of course, but the smell of a Wembley day out must be in the nostrils of some of these sides still left in the draw. For others, the chance of a giantkilling, a TV run-out or a money-spinning replay will be enough to motivate them to greater achievements this weekend. The disappointment of losing in Wednesday night’s EFL Cup semi-final will be stark around Anfield, particularly as their assault on the Premier League title appears to be slipping through their fingers. Jurgen Klopp will be acutely aware that next Tuesday’s clash with Chelsea is the most important fixture of the campaign to date, and with the German showing disdain for this competition by fielding a team of kids and fringe players against Plymouth in the third round, we can expect a similar starting eleven to be selected here. And that opens the door of opportunity to Wolves. They haven’t pulled up any trees this season by any means, aren’t playing particularly well and have taken just 17 points from the 42 available on the road in the league, but as Paul Lambert rightly says: they have nothing to lose here. The Liverpool b-team played 180 minutes against League Two outfit Plymouth in round three, and the aggregate score of 1-0 confirms that the kids are alright, but they’ve still got a lot to learn. The West Midlanders are not in any immediate relegation peril, and as such can just go and enjoy their day on Merseyside without any fear. We’re happy to back them in a way that guarantees a profit even if they lose by a single goal. One of the few all-Premier League clashes and we’re not expecting fireworks here; merely a continuation of the two sides’ league form. Make no bones about it, Palace have been awful under Sam Allardyce, and that’s a surprise given his tendency for turning teams in the doldrums around. He’s yet to pick up his first win, and comes into this one on the back of four straight defeats. But the Eagles experienced something similar last term, when there league form was atrocious and yet they still somehow make it through to the final of this very competition. They will welcome Wilfried Zaha back in some capacity after the Ivory Coast were knocked out of the African Cup of Nations, and you can imagine Allardyce geeing up his side to get in City’s faces and make their afternoon’s work particularly difficult. Presumably the FA Cup features pretty low on the list of Pep Guardiola’s list of priorities this season; he’s got a scrap on his hands getting his side into the top four, plus a tilt at the Champions League to oversee. As such, expect personnel changes here. Both Teams to Score has landed in 11 of City’s last 15 starts, and there seems no reason to deviate from that here. What a moment it was for Southampton on Wednesday night when they booked a Wembley date in their diary. The Saints will contest the EFL Cup final, and in an otherwise unforgettable campaign that is a significant moment for them. Will there be a hangover here? It is quite possible, and with the likes of Virgil van Dijk, Jay Rodriguez and James Ward-Prowse rated as doubts for this match due to injury, Arsenal have an excellent opportunity to progress. Arsene Wenger is a known fan of this competition – it is his most probable route to silverware each season after all – and it is rare to be able to back the Gunners at an odds-against price like this. They have won four of their last five games, and Wenger will surely want to build on that with some continuity in team selection. His side have already beaten Southampton this term, and we quite fancy them to repeat the dose on Saturday. There is a whiff of cup upset in the air in what has been a triumphant week for Millwall FC, with concerns about their future at their New Den home seemingly abated following a political about-turn. On the pitch, they will fancy the job here. Unbeaten in six in the league, they have won five of their last seven on home soil and will offer up Premier League Watford a difficult afternoon in hostile surroundings. 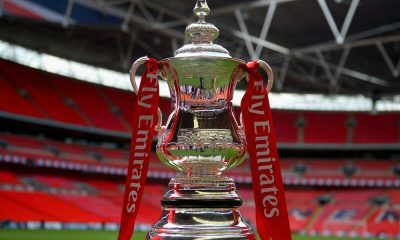 You wonder how much Watford will care about the FA Cup; a side who, without wanting to sound xenophobic, are largely made up of foreign players and with an overseas manager on board. Does the magic of the cup translate well? Even if it does, you fancy the Hornets will be happy enough to escape London with the draw. They last won a game on December 10 and last triumphed on the road on October 16; and as we know, winning is a habit that can be formed or forgotten. Talk about kicking a club when its down. Hull City, in a week in which they have seen Ryan Mason carried from the field with a fractured skull to join a myriad of others on the sidelines, have now accepted a trio of £10m bids for talisman Robert Snodgrass. Their squad is now so thin that they may have to knock door-to-door on Sunday morning to make up their squad of 18. There couldn’t be a worse time to travel to a Championship side that is loving life then. Fulham are within touching distance of the Championship play-off places having been written off pre-season, and it is their attacking velocity that Hull may struggle with; the Cottagers have scored in 12 of their last 13 matches including 18 in their last seven on home soil. Remember, this Hull City side was playing in the Championship last season; and they probably will be doing so again next term. As such, Fulham’s long price simply doesn’t add up here.